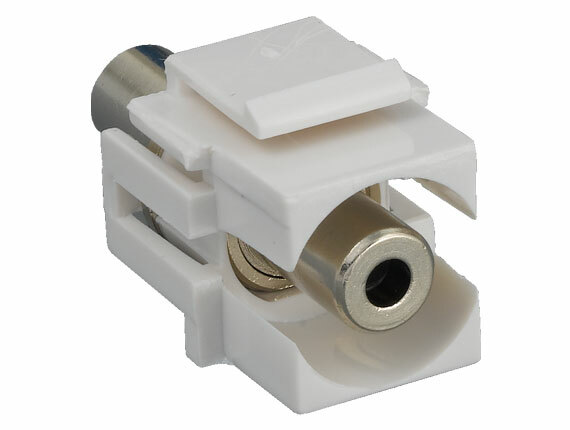 Designed for your home theater, this F-type keystone module allows you to run coax cabling through your walls. 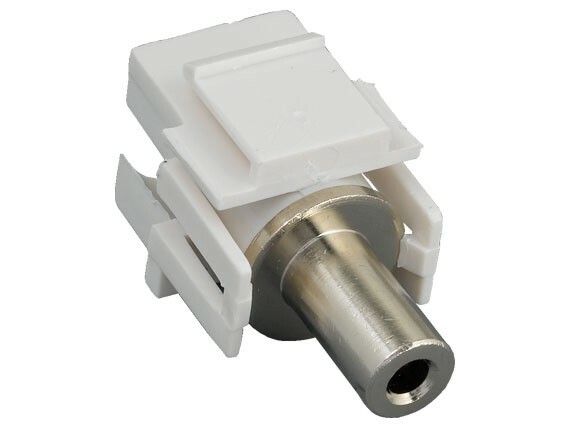 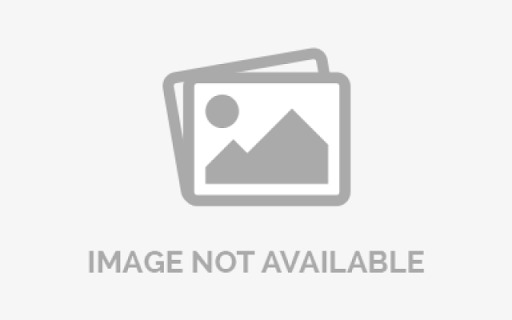 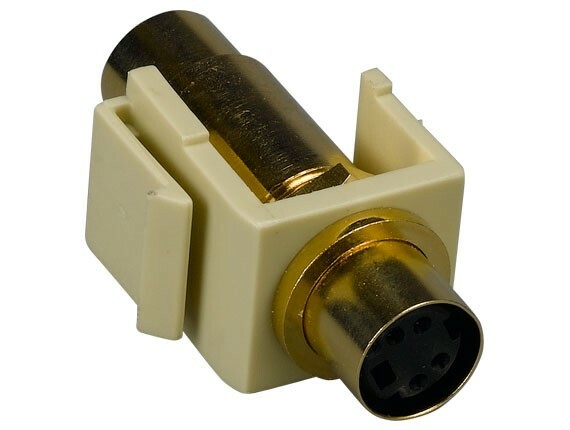 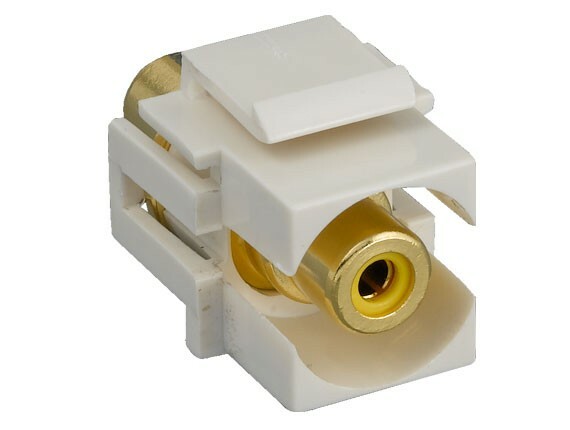 The connector installs into a standard keystone jack mounted on your wall. 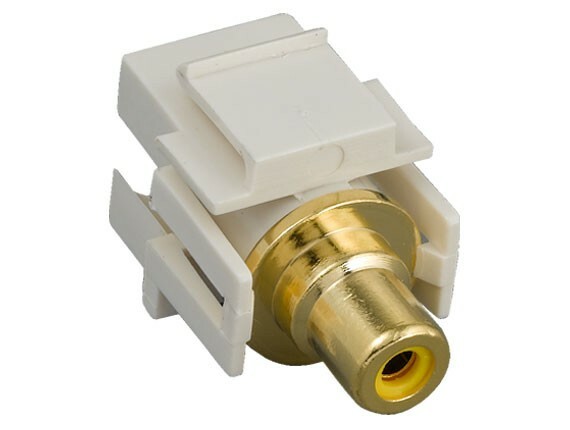 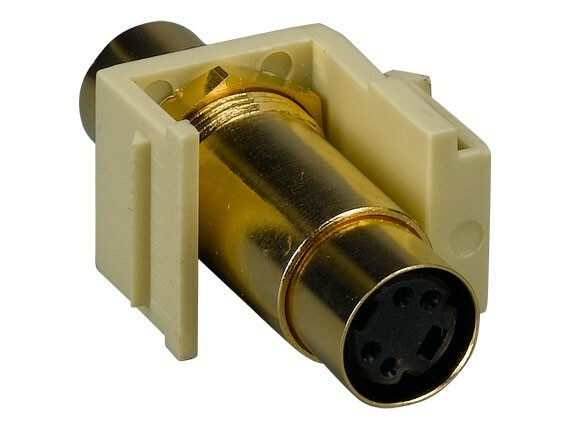 You can also remove the plastic housing to use the connector as a female-to-female gender changer.